Come visit us at booth # 16322! 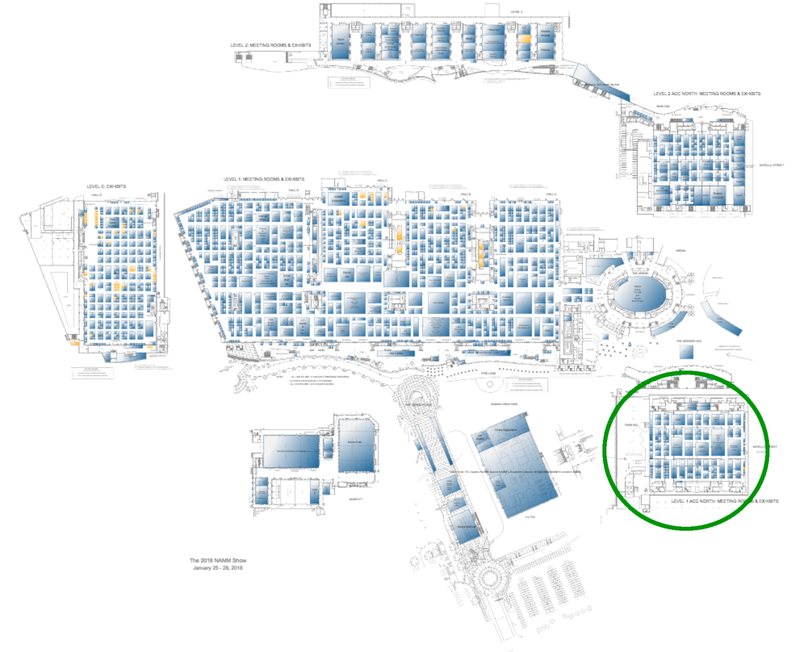 We will be in a new building at NAMM housing most of the Pro Audio community. The map link is below!